SHOOT would like to wish Tiago Manuel Dias Correia many happy returns as the Portuguese forward celebrates his 28th birthday today! Oh sorry! 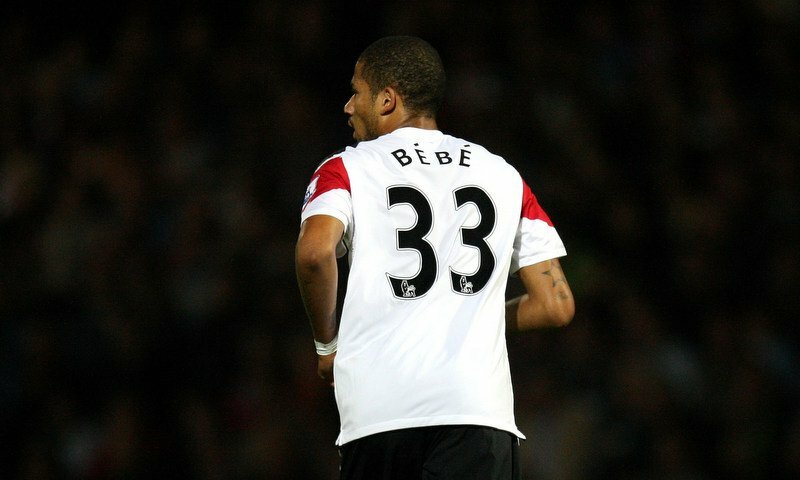 He is much better known as ‘Bebe’. Or to Manchester United fans, simply a ‘flop’. After being abandoned by his parents at a very young age, Bebe endured a harsh childhood and grew up in a homeless shelter in his native Portugal. Thankfully football saved the forward from further poverty, after rising through the ranks rapidly, beginning with amateur club Loures, before joining Estrela da Amadora shortly after. Then, rather stunningly, in August 2010, one of the world’s best and richest football clubs, Manchester United, came knocking. The Premier League secured the services of Bebe for a reported £7.4m, just five weeks after joining Vitoria de Guimaraes, despite manager Sir Alex Ferguson admitting he had never seen his new signing play. What a mistake that proved! Solely advised by Sir Alex’s former assistant Carlos Queiroz, it is fair to say Bebe never made an impression within the Old Trafford outfit’s first-team ranks, scoring two goals in just seven outings for The Red Devils between 2010 and 2014. 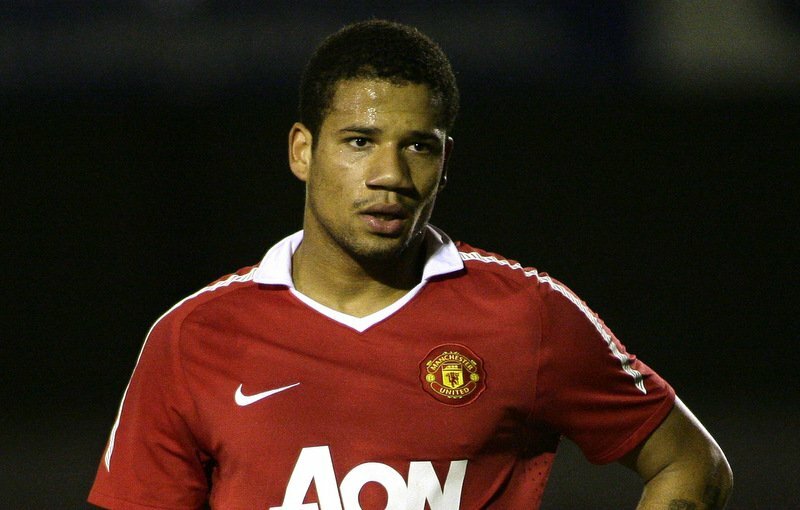 But during his debut campaign (2010-11), as a 20-year-old, Bebe showed signs of promise, netting against Bursaspor in the UEFA Champions League and Wolverhampton Wanderers in the League Cup. Though, that was as good as it got. All seven appearances for United came during his first season in English football. By June 2011, Bebe joined Turkish side Besiktas (Games: 4, Goals: 0) on a season-long loan deal. Through injury and breaking a team curfew, the Portugal winger was quickly sent back to Manchester, before being shipped to his home country in January 2013, signing for Rio Ave on loan (Games: 18, Goals: 2). Manchester United’s Bebe (left) in action with Wolverhampton Wanderers’ George Elokobi. September 2013, you guessed it, another loan spell! Back in Portugal once more, this time Pacos de Ferreira were the recipients (Games: 39, Goals: 14). 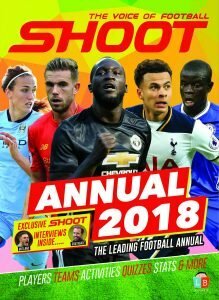 Come the summer of 2014, there was little surprise as Bebe was finally offloaded permanently, with Manchester United selling the forward to Primeira Liga giants Benfica on a four-year deal. He lasted just six games. By the New Year, Bebe experienced the familiarity of being shipped out on loan, firstly to Cordoba in January 2015 (Games: 18, Goals: 0), then to Rayo Vallecano in July 2015 for the entire campaign (Games: 37, Goals: 3). Following their relegation from the Spanish top-flight that year, Bebe was somehow given another La Liga lifeline, leaving Benfica for Eibar on a four-year contract. 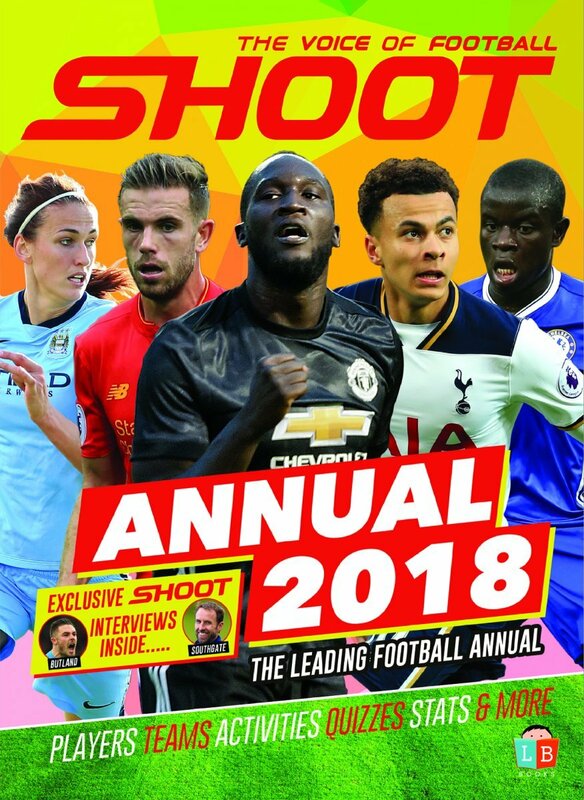 The forward has found the back of the net five times in 37 outings overall for the Spanish side, though he spent the second-half of the 2017-18 campaign on loan at Rayo Vallecano, who won promotion to La Liga after winning the La Liga 2 title (Segunda División). Bebe scored three goals in 17 league appearances for Rayo Vallecano, though the former Manchester United player has returned to Eibar this summer upon the expiry of his loan agreement, and he is still contracted at the Ipurua Municipal Stadium until June 2020. Whether he stays with the La Liga club beyond this summer, given he seems surplus to requirements there, is unknown, but unfortunately for Bebe, one thing is for sure, he will remain one of Sir Alex Ferguson’s biggest ever mistakes during his legendary reign at Old Trafford.